The Catholic Church is by far the largest Christian denomination and the largest organized body of any world religion. Well over a billion people—or over one-sixth of the world’s population—belong to the Roman Catholic Church. But what do Catholics actually believe? 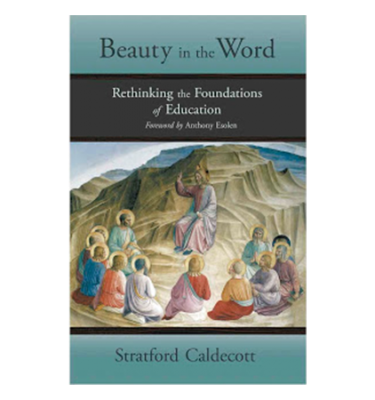 While not neglecting those aspects of the faith which all Christians share, Léonie Caldecott’s volume in the What Do We Believe? series pays particular attention to those aspects of the faith which make Catholicism distinctive. She emphasizes the importance to Catholics of a sense of the history of their Church (in both its positive and negative aspects) traceable back to St Peter, the first Pope, and the central role of the Papacy ever since. But more important still is the sacrament of Mass: the sharing in the humanity of God incarnate, the participation—through an act as simple as eating—in his divinity. 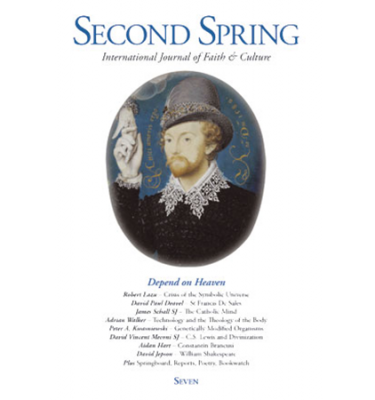 The book also explains such aspects of the faith as the Holy Spirit, the importance of Mary and other saints, the doctrine of Papal Infallibility, and looks at the challenges the faith has to confront in the twenty-first century. Do you know anyone who wants to understand what Catholicism is all about? 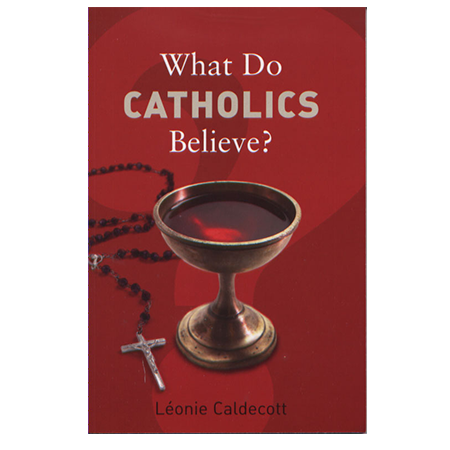 This book is the perfect concise introduction to the Catholic Faith in the 21st century. This is a persuasive, gently written, thoughtful paperback aimed at the non-Christian reader and is part of a series.... I use the expression ‘gently written’ because that is what emerges from the book – here are no forceful debating-points, brilliantly scored, written with glee, and supported by footnotes. Rather, there is a systematic tackling of Church doctrine and history, with a good glossary (everything from “altar” and “Assumption” through “Liberation theology” to “Ressourcement” “Transubstantiation” and “theology of the body”), useful recommendations for further reading, and an excellent index. The tone throughout is not argumentative or even particularly emphatic. It is courteous and explanatory, rather as if the author is talking to a good friend whom she has known for years and is aware carries certain anti-Catholic prejudices and considerable ignorance but also goodwill and genuine interest in the subject of the Church.... If I were a University chaplain, or a priest giving talks to schools about the Faith, I would use this book and pass it on to enquirers. 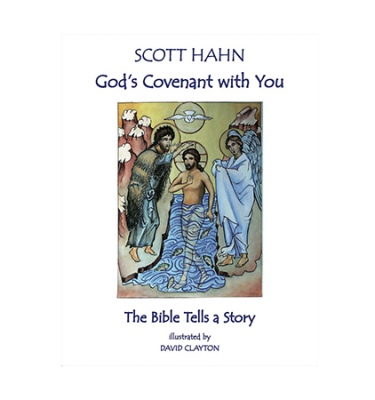 It is an honest introduction to the huge reality of God and his Church, and speaks in a way that is likely appeal to today’s generation.